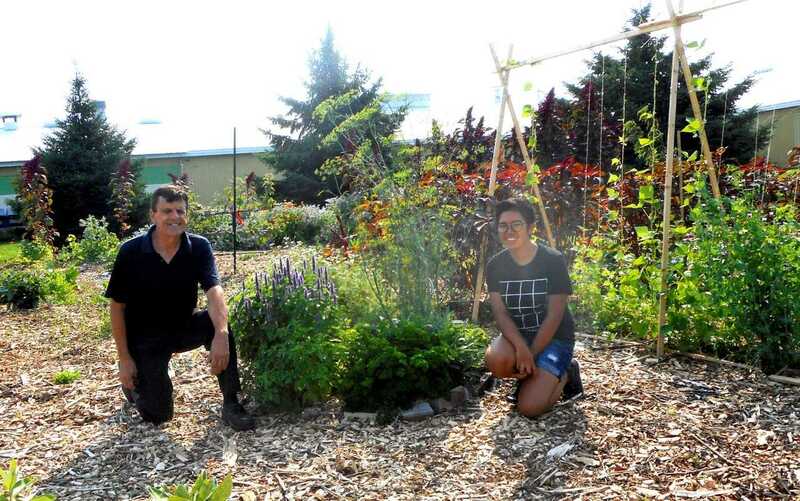 The Macdonald Showcase Permaculture Garden Project aims to create an educational space for teaching about sustainable agricultural production methods. This project will involve the creation of a showcase permaculture production area located in the Farm Centre on the Macdonald Campus. The ultimate goal of the showcase garden will be to demonstrate a food production system that is water efficient and requires minimal fertilizer and pest prevention inputs. The Macdonald Showcase Permaculture Garden Project will put to use an underused outdoor space at the Farm Centre, where it is projected that over 20,000 people will visit every summer to learn about sustainable agriculture. This area will facilitate possibilities for applied student research and hopefully lead to more integration of permaculture into the core curriculum. This garden area will also help foster many new relationships within McGill and with the surrounding community. The Macdonald Showcase Permaculture Garden Project is modelled after a University of Massachusetts permaculture student initiative. The showcase production area will be located across from the future Community Engagement Centre. It is projected that over 20,000 visitors will come to the Center every summer and the permaculture garden will become part of the tour together with the future bee information centre. 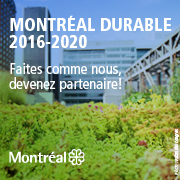 Over a hundred species of herbs, flowers and vegetables will be put in. Most will be perennial native species and they will be placed in several designated areas to highlight some of the different possible designs that permaculture entails. These include a medicinal plant area which will be in the form of a herb spiral, two rain gardens, several flower beds that will attract pollinators, areas for several fruit trees and berry bushes, and a perennial vegetable bed. The production area will utilize compost sourced from the Horticulture Centre and bark chip mulch provided free of charge from a local tree contractor. The ultimate goal of the showcase garden will be to demonstrate a food production system that is water efficient and requires minimal fertilizer and pest prevention inputs. A website will be created that highlights all the beneficial features that the garden offers along with other educational elements about permaculture. 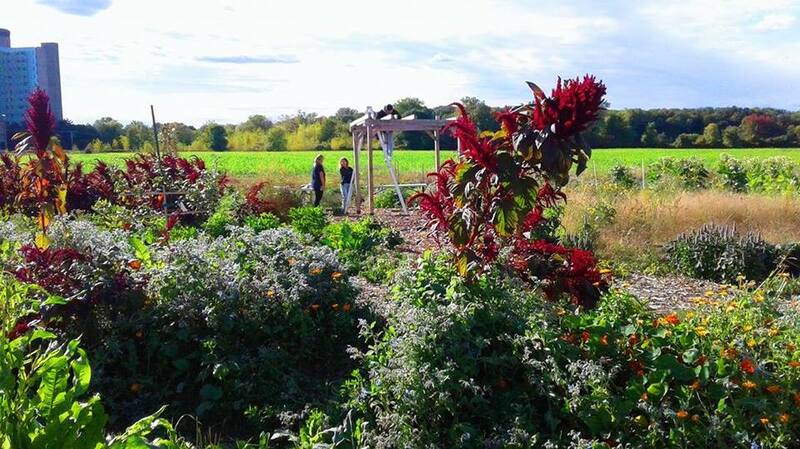 Classes and tours will be conducted in the fall to enable students to visit the garden to learn about its specific features regarding sustainable agriculture. A video will be produced and posted on several websites detailing the manner in which the garden was created and all its unique characteristics. 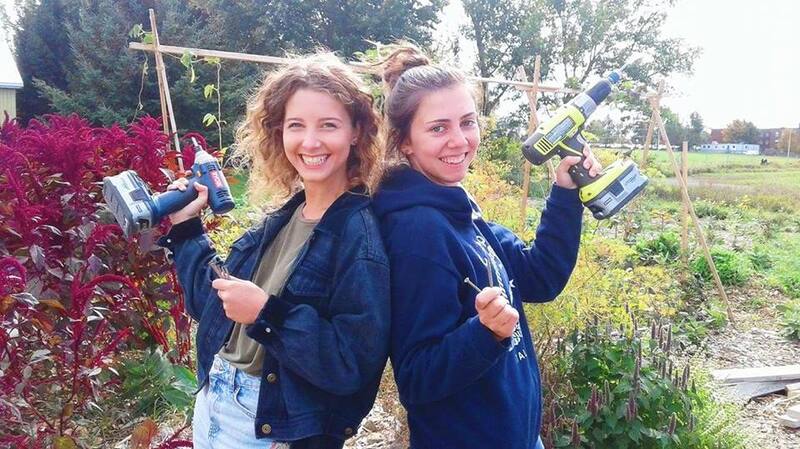 An Awareness Week on Permaculture will also be organized by the McGill Permaculture Club in the fall semester to attract new project volunteers. We need to generate awareness about the possibilities and potential of permaculture. Through the showcase of sustainable agriculture we hope that more permaculture practices will be employed on both campuses e.g. use of native species, water efficient techniques, etc. 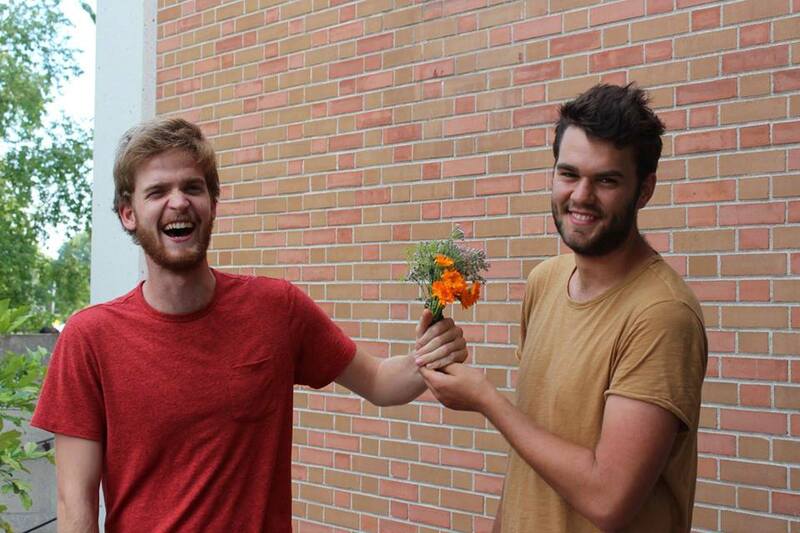 This project aims to bring the Macdonald campus closer together; through various events, workshops, tours, and volunteering opportunities the project will increase networking between students and generate more involvement in the Macdonald community. Funds from the SPF will be used to compensate a full-time Summer Coordinator position and part-time Fall Coordinator position. Resources from the SPF will also be used to purchase the plants, seeds, gardening tools, and other supplies; design promotional material; and facilitate events.